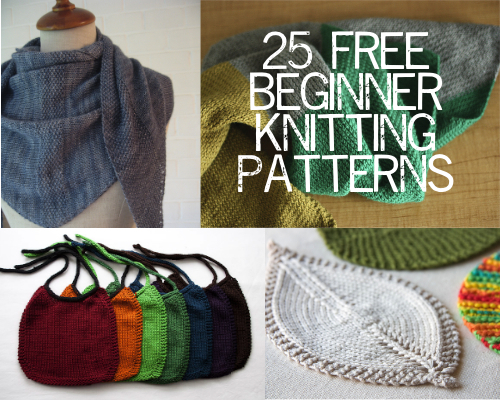 I use "StumbleUpon" to look for knitting related websites, and found this one that lists 25 free beginner knitting patterns. "Beginner" is in the title of the post, however, I think that experienced knitters will also enjoy making these items. 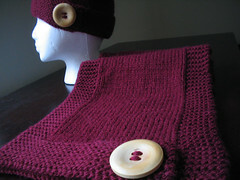 There are plenty of patterns here to chose from, and some would be excellent for holiday gifts. 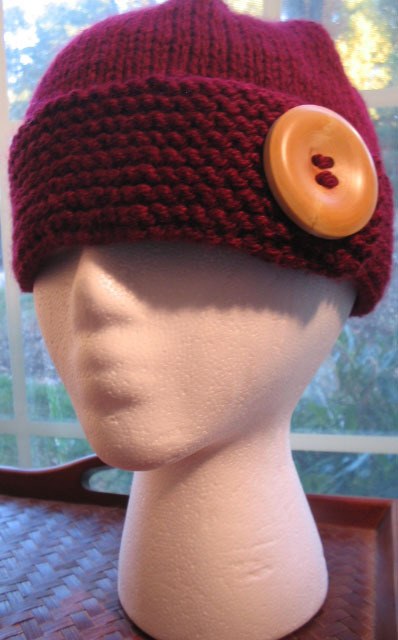 You HAVE started knitting holiday gifts, haven't you? Ive just downloaded your Republic hat and want to say thanks. I know my two grown up daughters are going to love it.